Homemade Potato Skins are one of my absolute favorite appetizer recipes! 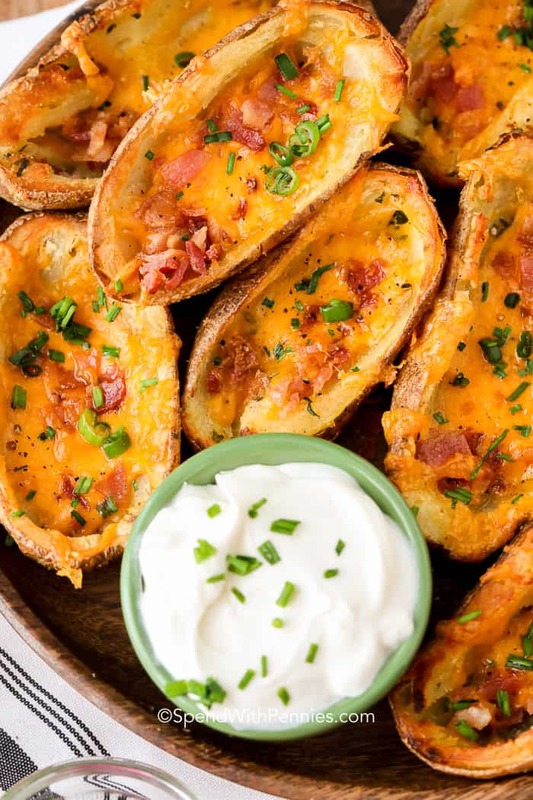 These easy baked potato skins are deliciously crispy with a garlic buttered exterior and then fully loaded with bacon, cheese and green onions! 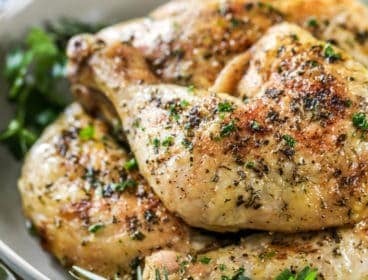 Serve these at any party for the perfect spread alongside Pigs in a Blanket, Spinach Artichoke Dip and Baked Buffalo Wings! 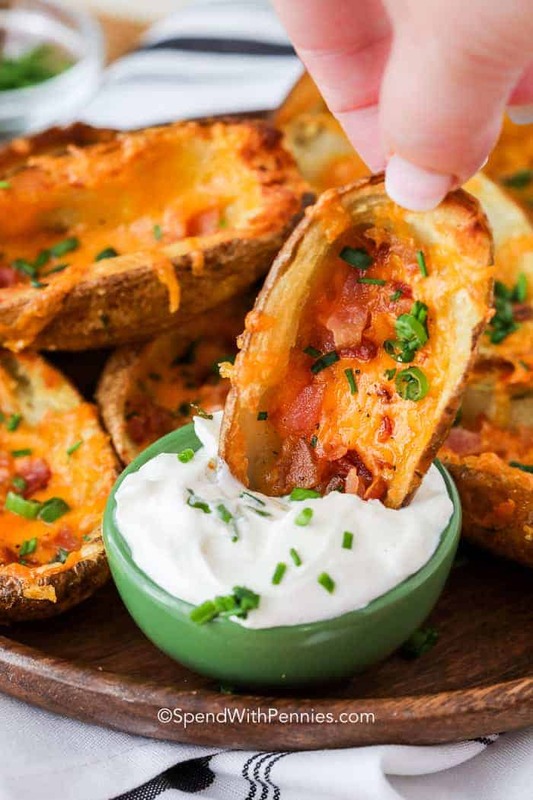 Potato skins are delicious and easy to make. We use russet potatoes as the skins hold up well (but save the skins from baked sweet potatoes, because you can eat sweet potato skins and they’re amazing in this recipe too)! Most restaurant style potato skins are deep fried and then the toppings are added and they’re broiled. 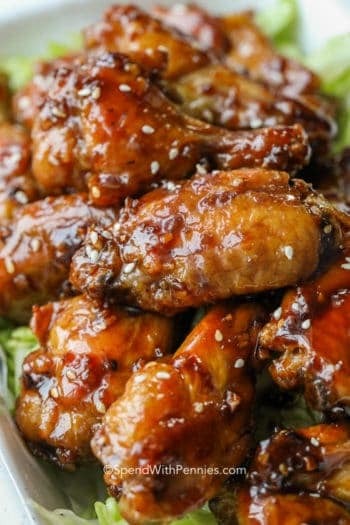 While I love them, I don’t love how greasy they can be (and homemade potato skins are so much better). 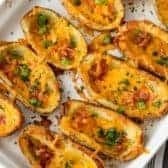 This recipe bakes the potato skins until crisp and then adds toppings and they bake a few minutes more until the cheese is melted. Potato skins are simple to make and they taste amazing! 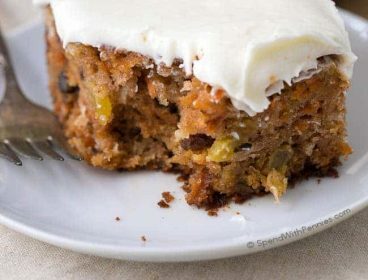 They’re easy to crisp up in the oven and can be prepped ahead of time if you’re having guests. 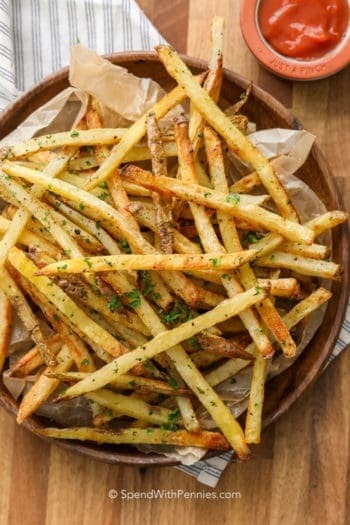 Choose smaller potatoes to make bite sized snacks. 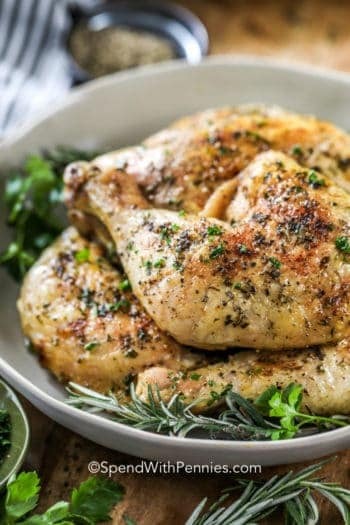 Use russet potatoes and bake potatoes in the oven until tender. Cool completely before cutting. 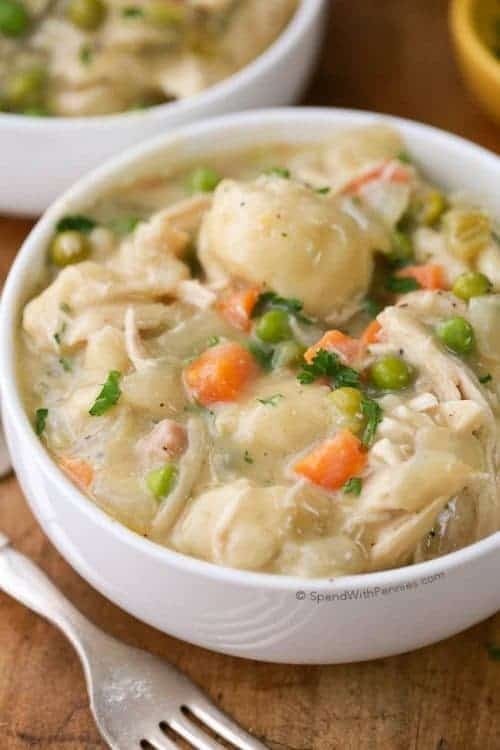 Save the inside for Baked Potato Soup or use to make Mashed Potatoes. 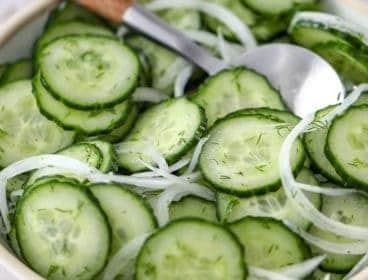 Cut lengthwise and use a spoon to scoop out the flesh. I usually leave about 1/4″ of potato in the shell. You need enough to allow the potato to hold up. Yes they sure can! 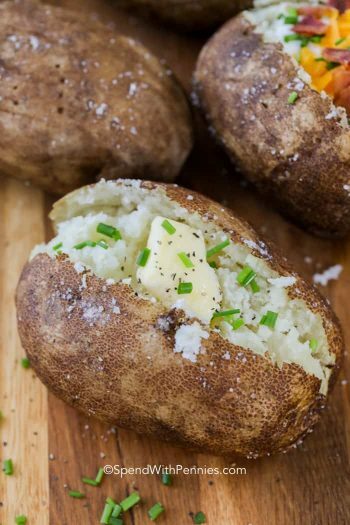 If I am making a recipe that needs cooked potatoes (like Loaded Mashed Potato Cakes or Twice Baked Potato Casserole) I simply bake the potatoes and scoop out the flesh. Freeze the empty shells on a baking pan and then once frozen, stack them in a freezer bag. They’ll keep for several months in the freezer. 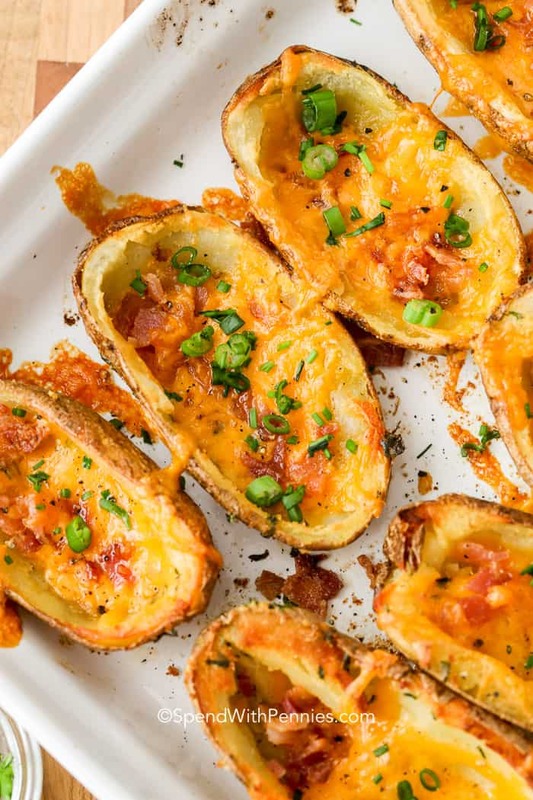 Bake these easy potato skins starting right from frozen, no need to defrost first! Crispy garlic buttered potato skins filled with cheese and bacon are the perfect appetizer! Preheat oven to 425°F. 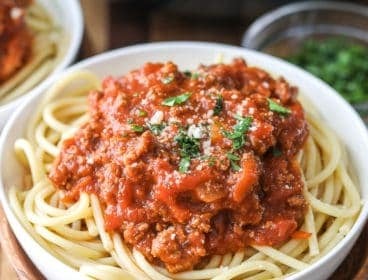 Combine butter, parsley, seasoned salt and garlic powder in a small bowl. Set aside. Ensure baked potatoes are cooled. 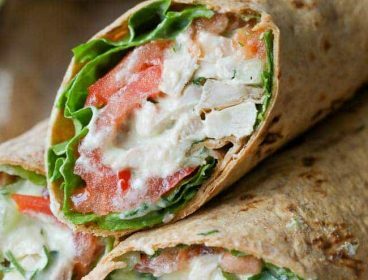 Cut potatoes in half lengthwise. Using a small spoon, scoop out the flesh leaving a 1/4" shell (or more if you'd prefer). 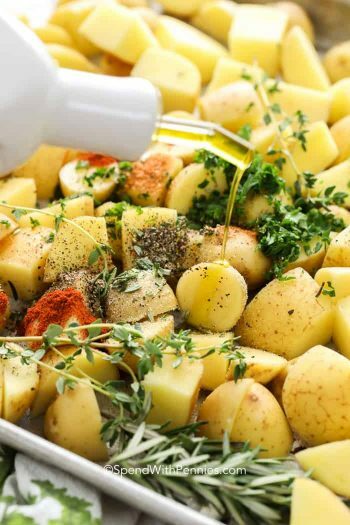 Brush both the inside and outside of the potatoes with the butter mixture. Place potatoes cut side down in baking dish. Bake 15 minutes. 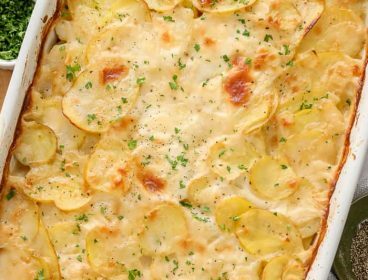 Flip potatoes over and bake an additional 5 minutes or until slightly browned and crisp. 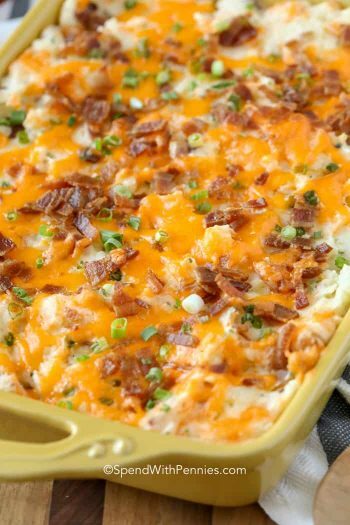 Fill each potato with cheese and bacon. Return to the oven for another 5-7 minutes or until cheese is melted and bubbly. Remove from the oven, top with chives and serve with sour cream.